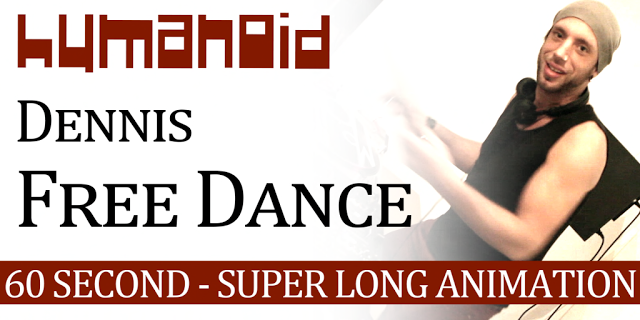 Time for DENNIS FREE DANCE at HUMANOID ! Come around and get your copy of the UNRELEASED Free Dennis Dance NOW ! Wanna see DENNIS in RealLife ?